Save up to 50% on ink and never run out again. HP Instant Ink is an ink replacement service. Your printer orders Original HP Ink for you when you're running low, and we ship it straight to your door, so you can print whatever you want, whenever you want - worry free. Learn how HP is supporting education and economic opportunity for people in Haiti through our closed loop ink cartridge program. 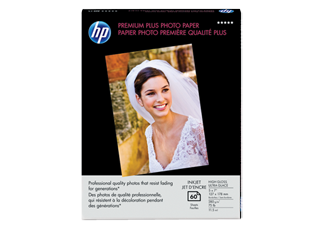 Expect professional-quality documents when you use Original HP printer ink toner cartridges. Dependable performance, consistent page yields, and standout results are the norm — something the competition can’t match. 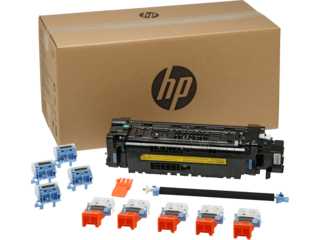 With Original HP toner cartridges, you can also avoid costly reprints and help ensure the flawless performance you expect from your HP printer. In ink cartridges, XL means more for you. 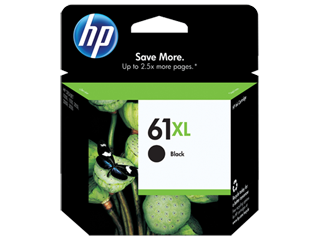 Get more with HP XL ink cartridges. How much more, you ask? 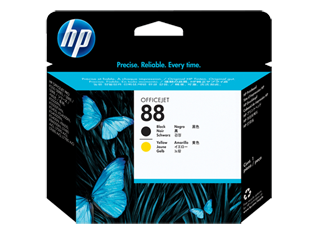 With Original HP XL ink toner cartridges, you can get up to two times the pages versus standard cartridges. 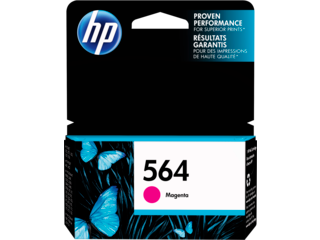 Many of our most popular toner ink cartridges are available in high yield, XL versions, including the HP 61XL ink cartridge, the HP 564XL ink cartridge, the HP 951XL ink cartridge, and many more. If you’re looking for reliable print performance and standout results, take a look at our wide selection of standard capacity ink toner cartridges. 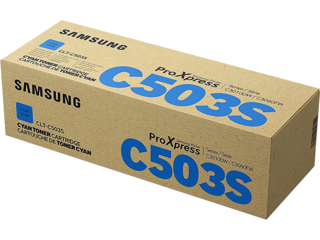 Or, if occasional printing at an affordable price is more your style, check out our selection of economy toner ink cartridges to find the printer supplies that are right for you. Not sure which ink toner cartridge or toner cartridge you need? Search by printer name, model, or cartridge number to find the right ink supplies for you. And, when you order through HP.com, we’ll include next business day delivery for free. Looking for even more efficiency in your printing? 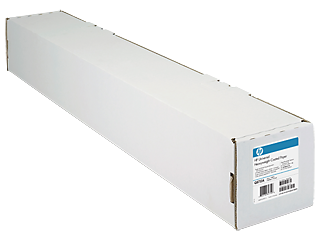 Want your printer to order Original HP ink when it’s running low, so you don’t have to worry about supplies? Take a closer look at the HP Instant Ink program, our ink replacement service. 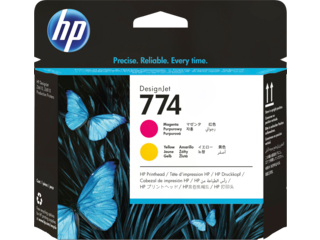 Many of our printers are eligible for HP Instant Ink, meaning you won’t run out of ink at the worst possible time. Need to find the right laser printer toner cartridge for your HP laser printer? HP.com has got your covered. 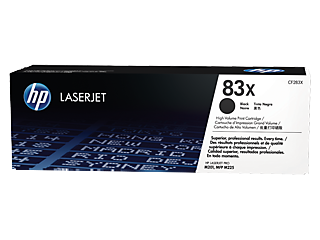 We offer a variety of toner cartridges to meet your specific printing needs. 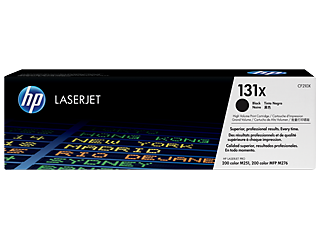 Our standard capacity toner cartridges offer legendary HP quality and reliability for general purpose printing needs, while our high capacity toner cartridges give you more pages than standard cartridges, while reducing your cost per page by up to 35%. 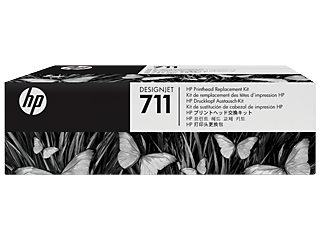 HP printheads give you the freedom to deliver a versatile array of print jobs from your HP printer — from line drawings to photo-quality POP displays. They’re designed for reliable, hassle-free operation to avoid downtime and interruptions, and include built-in technology to maximize printhead usage life. 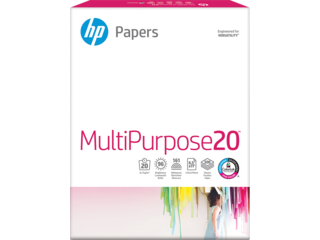 For top quality output from HP printers, round out your printer supplies with printer paper. We offer a variety of paper choices to meet your printing needs, from multipurpose printer paper for Inkjets and LaserJets, photo papers in numerous sizes and finishes, laser brochure and presentation paper, large format roll paper and much more. Choose the paper weight and brightness that best meets your printing needs.